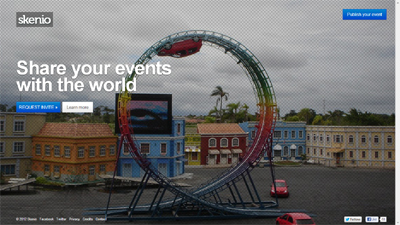 Skenio allows you to create dynamic, interactive and social pages for your events. Easily post text, photos, videos, polls or whatever you want to share with your friends or fans. Users can also share content, post comments and broadcast activity to social networks in real-time. Whether it’s a conference, festival, birthday or wedding, Skenio can make your event better. 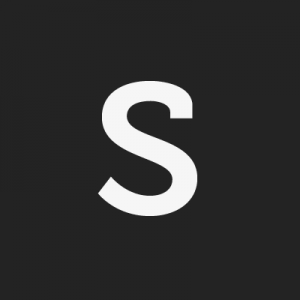 Skenio turns your offline events into rich online experiences. Create dynamic, interactive and social pages for both personal and professional events. Think about Skenio as a collaborative space for events, content-centred and without the noise of the social networks.